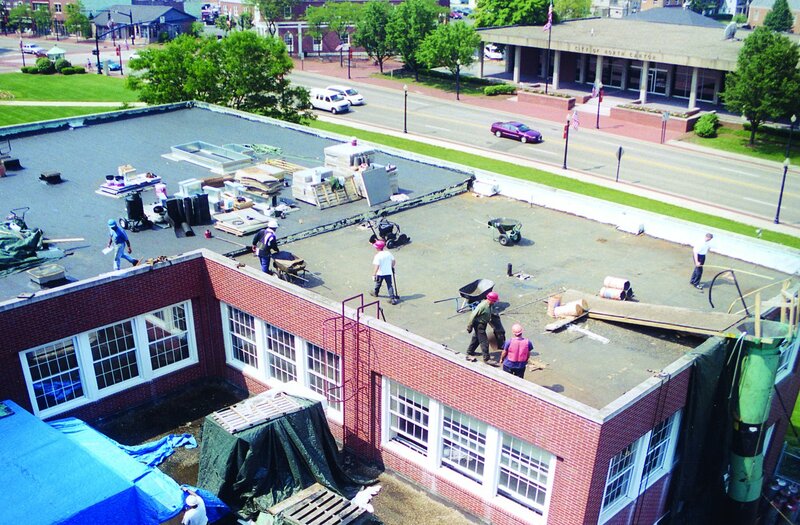 DARMIKE ROOFING & CONSTRUCTION CO., INC.
Darmike Roofing provides quality commercial and industrial roofing services. Servicing Ohio, Kentucky, West Virginia, Western Pennsylvania and Southern Michigan for over 30 years. We are located in Northeast Ohio. 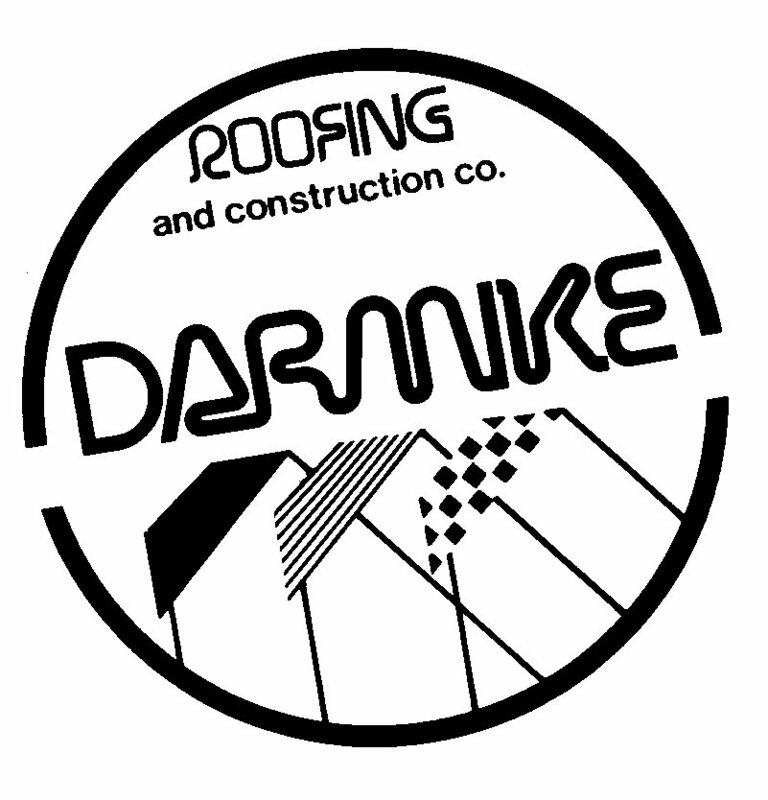 Darmike Roofing is fully bonded and licensed. 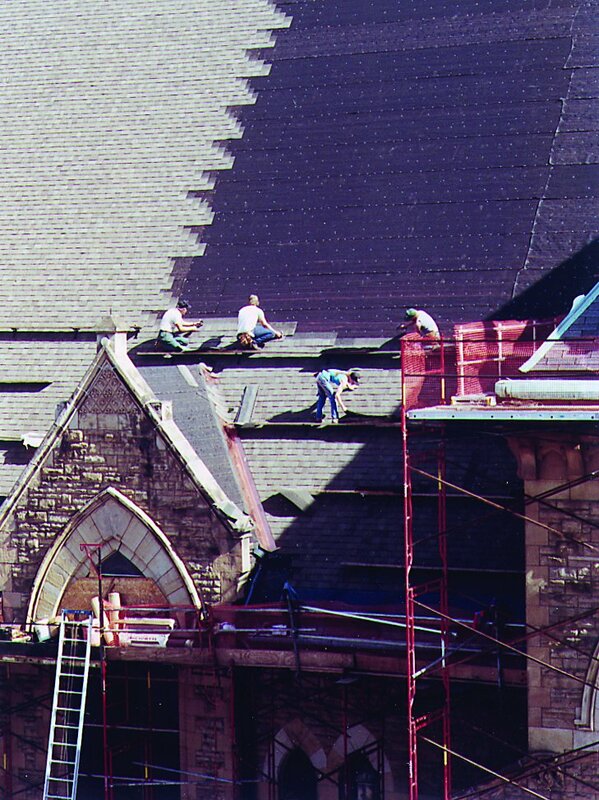 © Copyright 2003, Darmike Roofing & Construction Co., Inc.